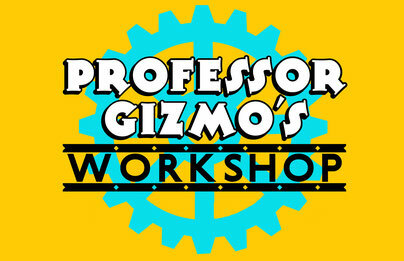 This class is about all things paper! 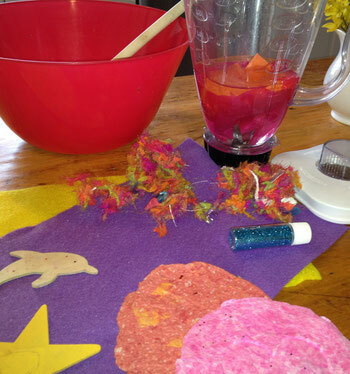 Make your own original handmade paper from water and paper pulp. 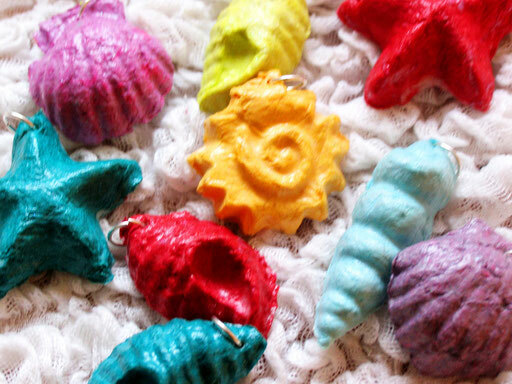 Mix in yarn, glitter, and foils, or mold some paper seashells. 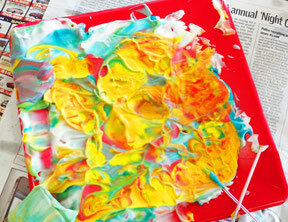 You won't believe what you can do with tissue paper! 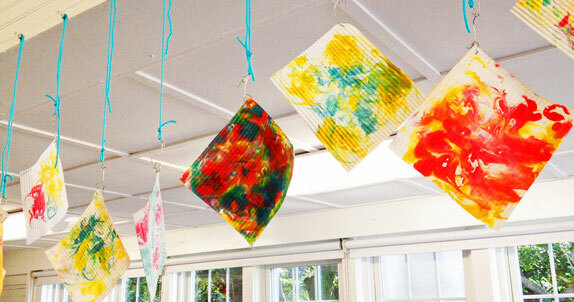 Paper clay, papier mache, paper lanterns - so much fun with paper!